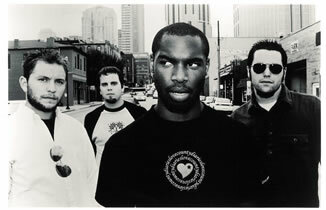 Embodyment are a Christian metal band from Arlington, Texas which formed in 1993 and were first known by the name "Supplication". They commenced as a death metal band and released 3 demos under this style, which later appeared altogether on a full-length independent release entitled "1993-1996". Their debut album, "Embrace the Eternal", showed a change in style as Embodyment moved from death metal to mid-paced grindcore. "Embrace the Eternal" featured re-makes of the songs "Golgotha" and "Religious Infamy", which were originally from their demos, as well as guest vocals by Bruce Fitzhugh, vocalist for seminal Christian metal band Living Sacrifice. 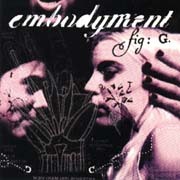 After the departure of Kris McCaddon on vocals, Embodyment welcomed Sean Corbray as vocalist and recorded "''The Narrow Scope of Things''", released in 2000. 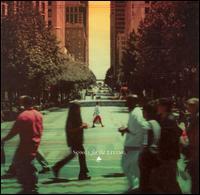 This album was the band's first step away from any of the heavier metal subgenres. Instead, their sound on the album was adjusted to alternative metal with hard rock influences and was the first album to feature actual singing and some screamed vocal parts rather than any form of death vocals. 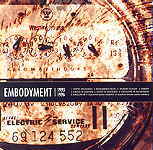 Embodyment next released Hold Your Breath in 2001, an album which saw the removal of all screamed vocals and yet more slight shift away from the remaining metal influence there had been on "The Narrow Scope of Things". 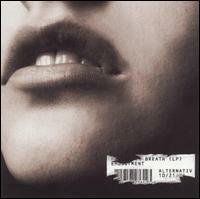 Their last album, "''Songs for the Living''", released under [[XS Records]] in 2002, completed the band's transition to alternative/indie rock and was originally made as an industry demo meant to get the band signed to a major label. 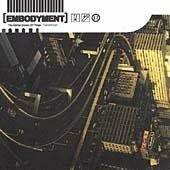 Embodyment later disbanded in early 2004 to the disappointment of loyal fans.